or whatever you do, do all to the glory of God. unless he competes according to the rules. Welcome to 2019 Softball Season!! Click here to view the Co-Ed SPRING 2019 Softball Schedule. For more information, contact Pam Brothers: 704-798-6193. 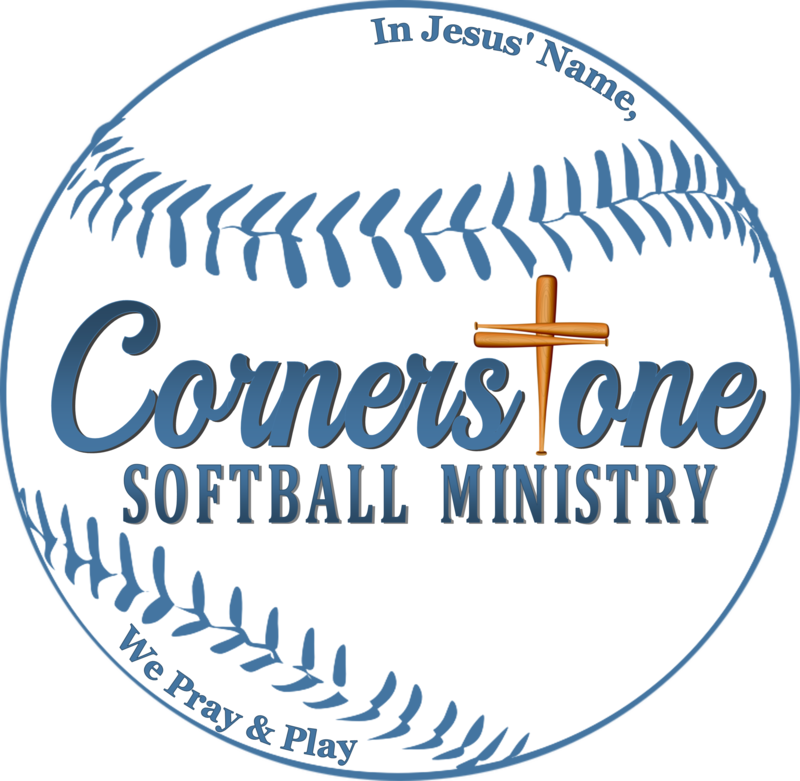 Find us on Facebook at: www.facebook.com/CornerstoneSoftballMinistry.